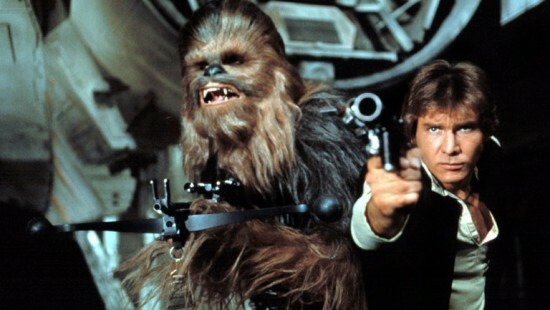 Disney has confirmed they’re planning a Han Solo origin movie for 2018. They’ve tapped Christopher Miller and Phil Lord to direct. While you may be wary of handing a Star Wars movie to the directing duo of The LEGO Movie, why not give them the benefit of the doubt? The question on everyone’s lips is: Who will play a young Han Solo? Harrison Ford is a deceptively good actor with a knack for improvising his best lines. Who can possibly match up to such an iconic portrayal? Harrison Ford was 35 by the time the original Star Wars came out, and producers should be wary of going too young. Nobody wants to see Han Solo win a pod race when he’s 10 years old. Since Hollywood likes to cast older actors to play younger, we’ll focus on actors in their 20s and early 30s. Also, please note: if this were a complete reboot of the Star Wars universe, there would be suggestions of women and actors of other ethnic backgrounds for the role. Let’s face it – in a rebooted universe, this role belongs to Emily Blunt. Since this origin tale happens within the same canon that sees Han Solo played by Harrison Ford, it’s appropriate to approximate Ford as best as possible. 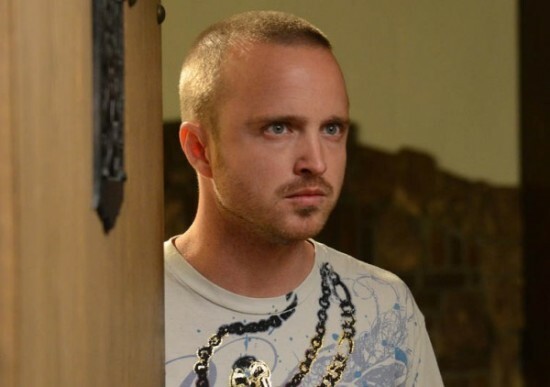 While bookies have named Aaron Paul of Breaking Bad the immediate favorite, the question is, “Would this really work out?” Paul’s talented, but he lacks the winking charm Ford’s got in spades. The second favorite, according to betting odds, is Aaron Taylor-Johnson. This choice is questionable too – while he was fun in quick doses in Avengers: Age of Ultron, he utterly failed to carry Godzilla just last year. Just to be extra safe, let’s add Hayden Christensen, too. For a lot of reasons, this included. 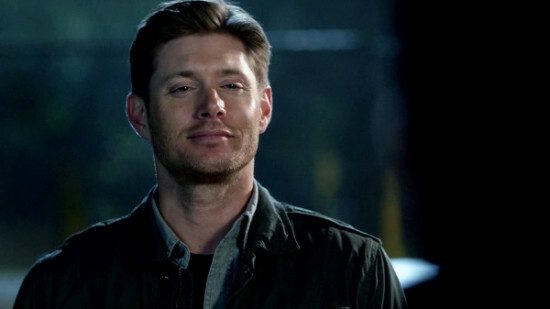 He’s been doing it on TV for 11 seasons in Supernatural. The major count against him is he’ll be 40 by the time the film comes out, discounting the franchise potential in a series of young Han Solo films. Unfortunately his age decreases his chance of getting the gig, but this list wouldn’t be complete without including Ackles. This is the one actor included here that others are mentioning. He played the younger version of Harrison Ford’s character in The Age of Adaline. He’s a little too on-the-nose sometimes, and the closest impression doesn’t always mean the most accurate performance. You can’t just copy the moves, you’ve got to feel the soul of the character, too. He can do the first, and boy does he look like a young Harrison Ford, but it remains to be seen if he can do the second. 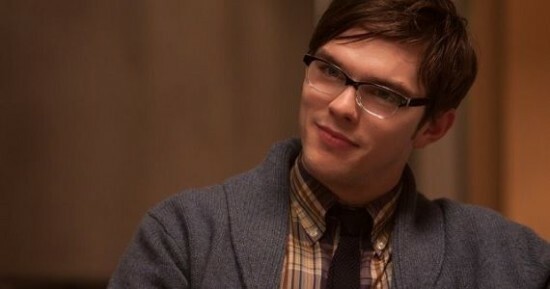 Beast from the X-Men: First Class movies and Nux in Mad Max: Fury Road, Hoult is one of the best actors on this list, and that counts for a lot. He’s exceptional at adopting movement and presence, but he lacks the right look. Still, his talents warrant handing the role to him over the majority. The name might come out of nowhere, but Damon’s paid his dues in TV for many years. 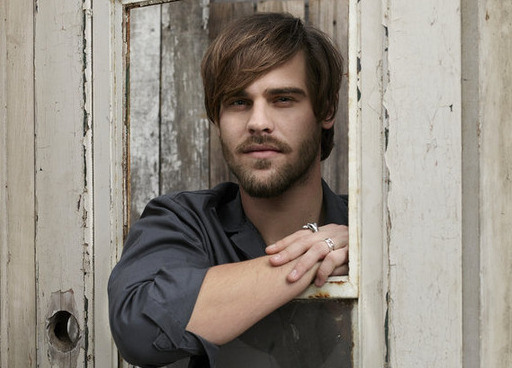 A Friday Night Lights alum, he’s currently starring in Aquarius opposite David Duchovny. He’s got the scruff, the charm, the irreverence, and the counter-culture vibe down. He’s also a franchise away from having an insanely dedicated fan base. 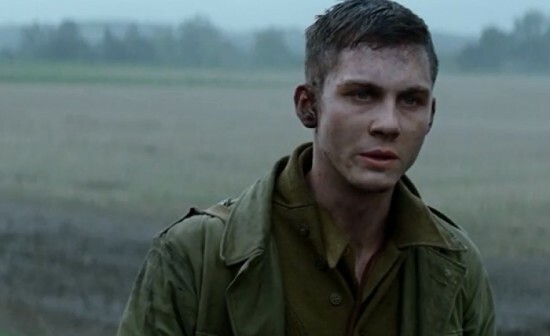 Starring in Fury and Noah, Lerman was one of last year’s most unsung actors. He’s one of the younger actors on this list, but he’s shown substantial range already. Aside from carrying the Percy Jackson films, both Fury and Noah required him to play a mix of soft and vicious in violent coming-of-age tales. He’s already managed tougher roles – it’d be interesting to see what he could do with something more restrained. Hedlund already plays Han Solo on a motorcycle in Tron: Legacy. He’s got ready charm in spades. He expresses the world weariness at a young age that defined Ford’s performance. He also recognizes the seam in movie scenes that allows him to step halfway outside the film and comment on its ridiculousness the same way Ford can. The top choice here, Gordon-Levitt’s already showed the dedication and ability to portray another 80s action star: as Bruce Willis’s younger self in the time travel film Looper. His adoption of Willis’s wary tics, sidelong glances, and solid yet soft-spoken presence was uncannily accurate. He copied the moves, and he felt the soul of the character, creating a narrative arc through his performance that Willis was able to capitalize on. He’s an actor who you can be confident will give you his all, and who will drag a movie across the finish line by his teeth if need be. 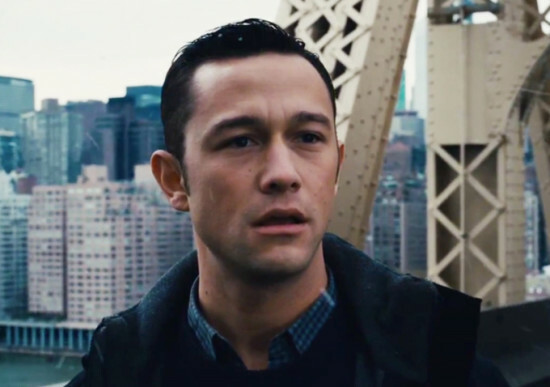 You can’t get a more solid building block for a franchise than Gordon-Levitt and even if he is in his mid-thirties, he still looks 25.